Despicable Me Fluffy Pop Vinyl | Perfect for fans of Despicable Me! 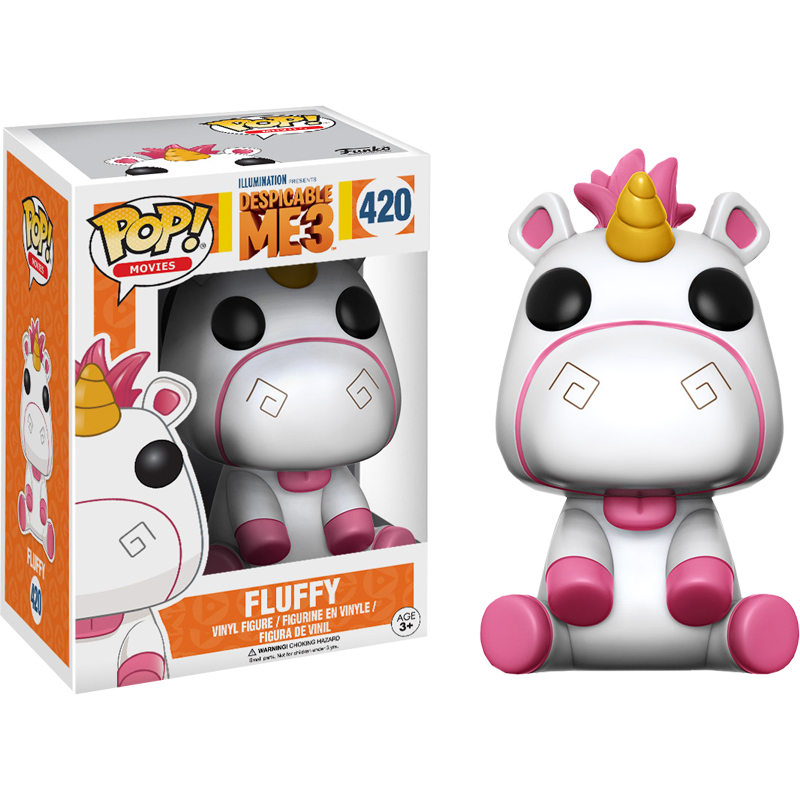 Featured in Universal's Despicable Me 3, we're happy to present this stylised Pop Vinyl of the plush unicorn belonging to Agnes Gru! Measuring approximately 9.5cm tall, you can play with or display your pop vinyl figure and collectable! 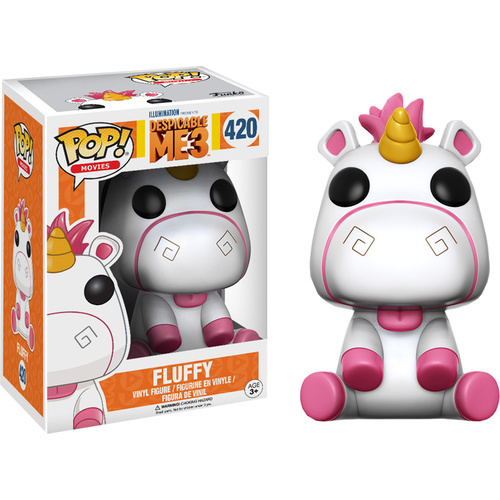 Complete with pink hooves, mane and spectacular gold horn, it's the perfect gift for Despicable Me fans!